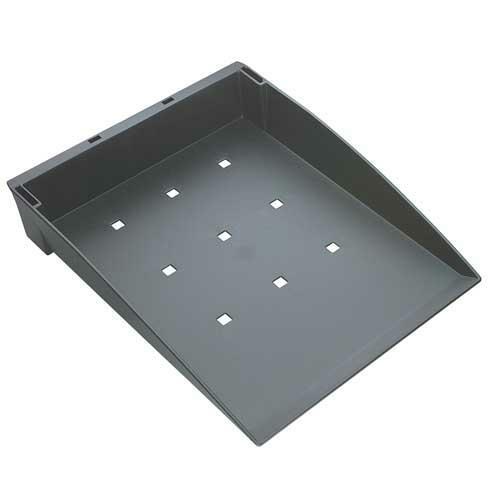 A4 trays, landscape - Dimensions 395 x 280 x 62 mm - Plastic Call now for your FREE advice 01482 453345 . 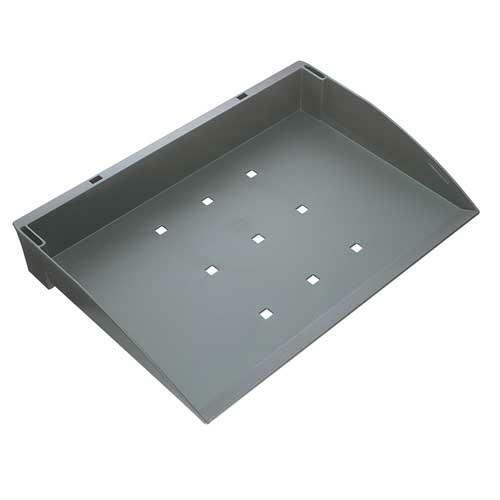 A4 trays, portrait - Dimensions 272 x 350 x 62 mm - Plastic Call now for your FREE advice 01482 453345 . 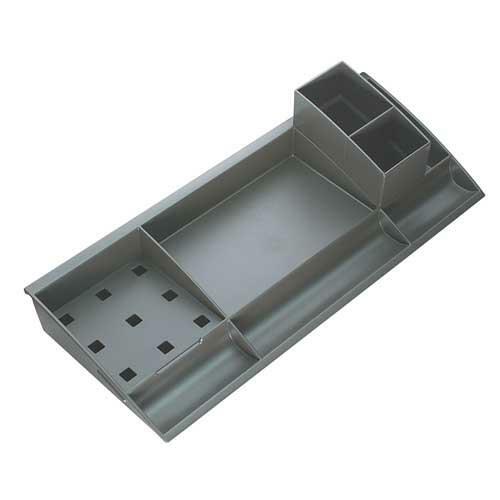 A4 Stationary trays - For use independently or with A4 landscape tray - With pencil pot, pen/pad base and rubber feet - Dimensions 388 x 166 x 95 mm - Plastic Call now for your FREE advice 01482 453345 . 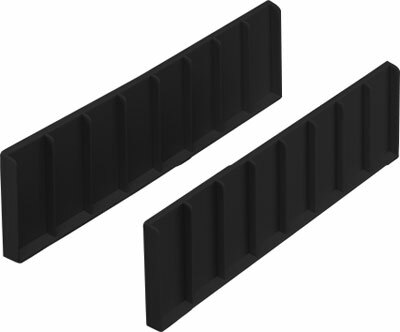 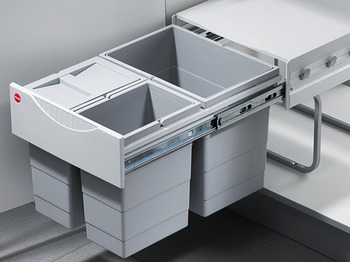 CD and disk rails - For inserting into drawer 160 x 35 mm - Plastic Call now for your FREE advice 01482 453345 .